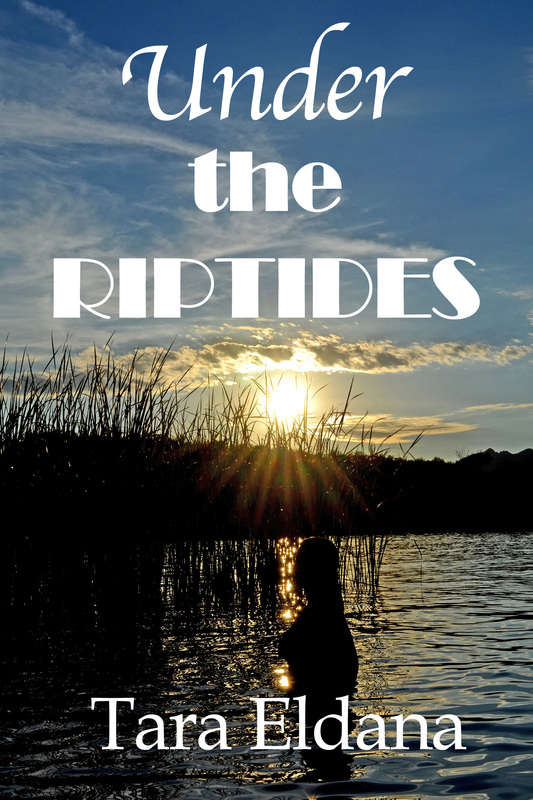 “Under the Riptides’ is scheduled to be released by Black Opal books Nov. 28. Posted on October 31, 2015 by terryoparka. This entry was posted in Uncategorized. Bookmark the permalink.